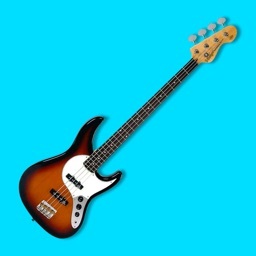 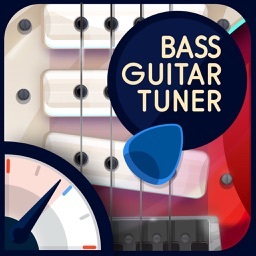 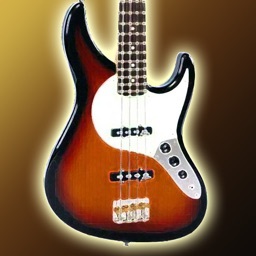 PocketGK - Bass Guitar Amp by POCKETLABWORKS, Inc.
PocketGK is the best bass guitar amp app for practicing with your iTunes music, supporting Pitch Shift and Slow Downer for learning! 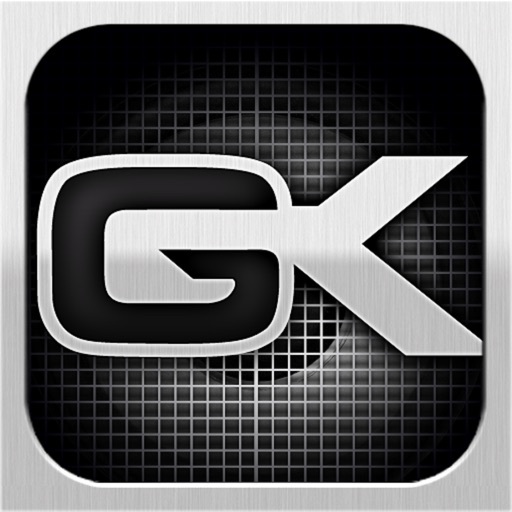 PocketGK is designed in partnership with Gallien-Krueger Corporation using GK's renowned voicing filters and intuitive four band active EQ for great, easy to dial in, punchy tone. 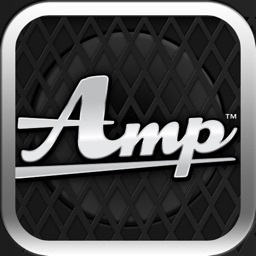 notreble, "I've had three or four different amp modeler practice amps for my iPad, and this one is the easiest to use and sounds the best. 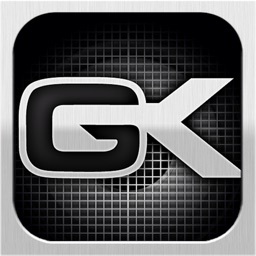 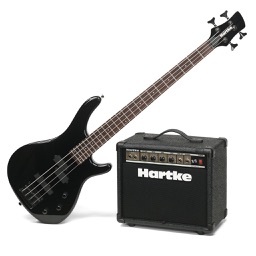 I own a GK Mobile Bass amp, and must say that the sound is pretty true to the GK tone." 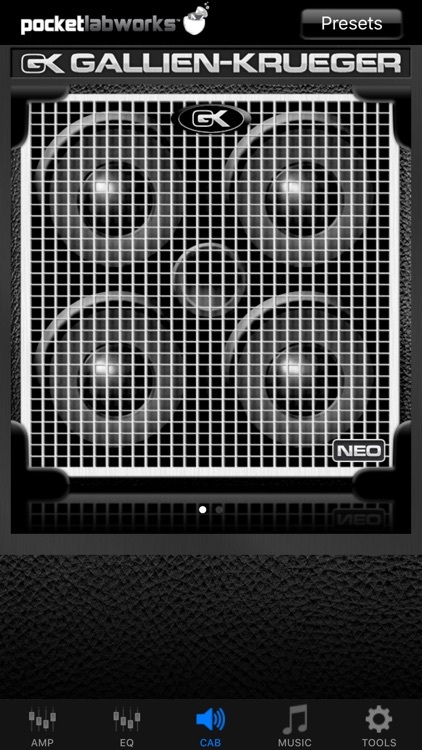 The Bass Geek, "What wins me over in this contest is the better sound for the PocketGK (which models the Gallien-Krueger amp line faithfully)." 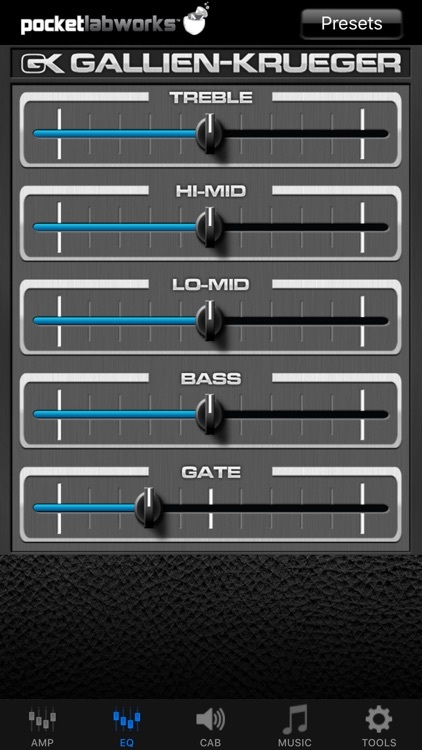 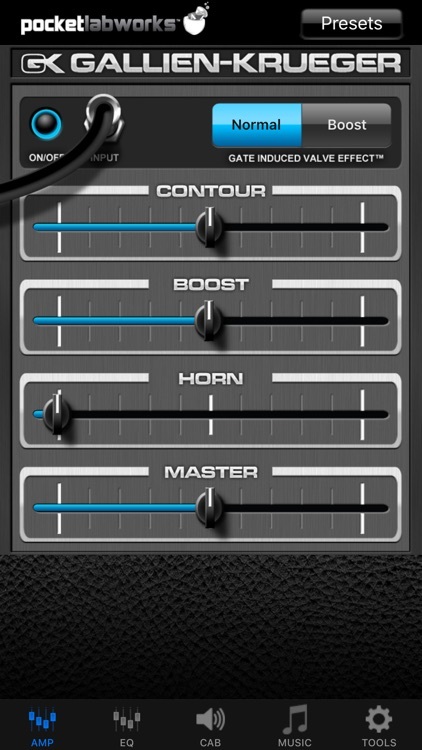 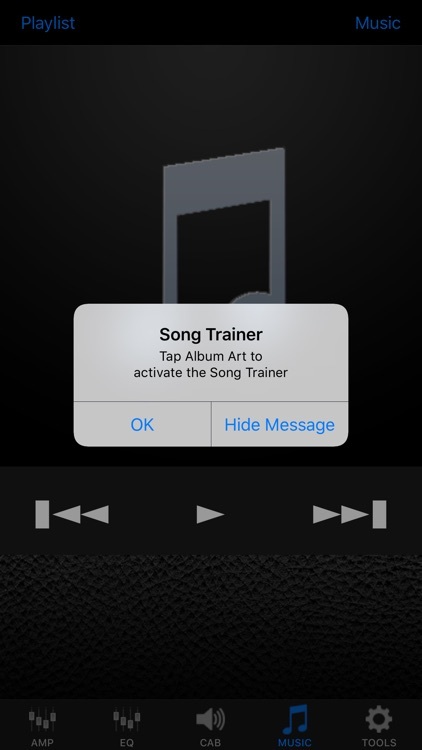 ProMusicApps, "Given the wide app support for the iRiffPort Digital Audio Guitar Connection, and the high quality sound it produces, this is a must for guitarists working in the app world." 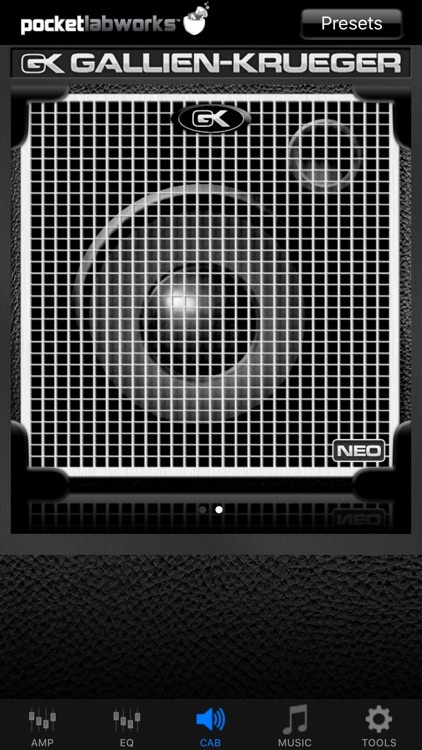 Blog du mac, "A Marvel to be used without moderation".